The Premier Choice for Mt. Pleasant Hotels! 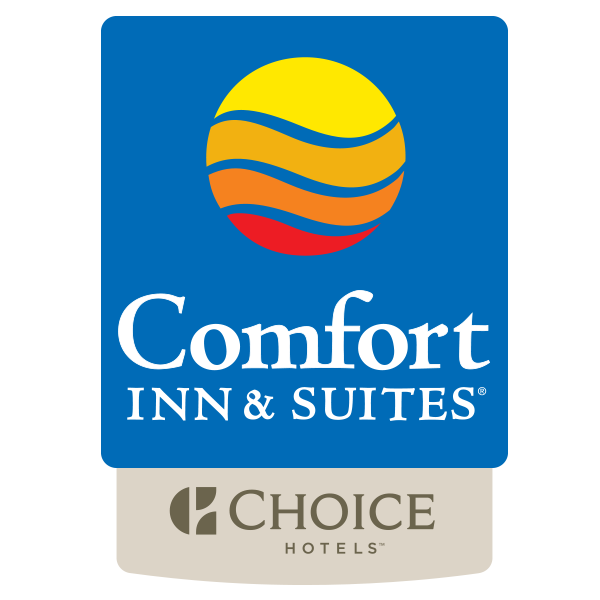 Come experience the comfort and convenience of the Mt Pleasant Comfort Inn & Suites Hotel and Conference Center! Centrally located in Michigan, just off US-127 and on the campus of Central Michigan University, The Mt. Pleasant Comfort Inn & Suites Hotel and Conference Center is minutes from local corporations, award winning golf courses and Soaring Eagle Casino, there is plenty to do for work or play. We are pleased to have been awarded the Gold Award for Choice Hotels. This means we are in the top 5% of all Comfort Inn hotels in the world. We are honored to be one of only three Michigan hotels to have received this! 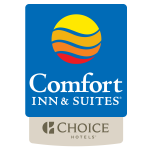 Locally owned and operated by LaBelle Management, the Comfort Inn & Suites Hotel and Conference Center offers 138 newly renovated deluxe guest rooms including 36 suites and a full service conference center that accommodates up to 550 guests.